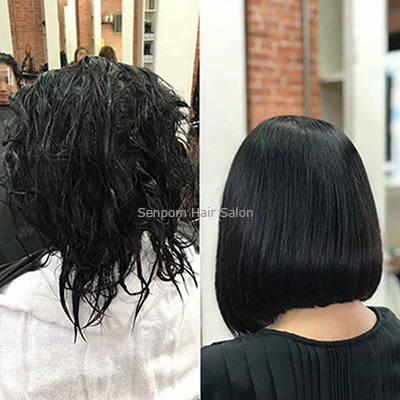 A BANGKOK HAIR SALON STEPS TO THE WONGWIAN YAI BTS STATION. 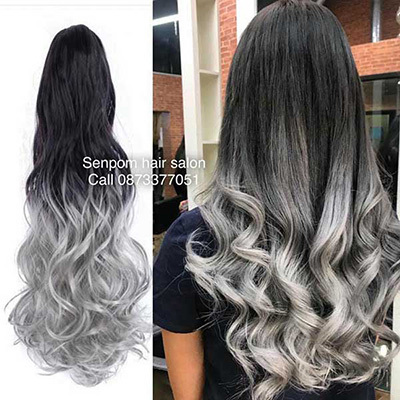 Hair Extensions and Fashion Color Specialist - English Speaking Hairstylists - International Famous Products. 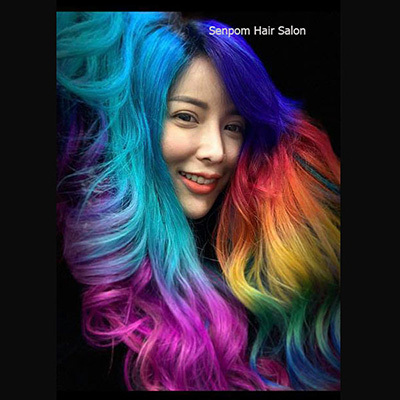 Get your Bangkok Fashion Hair Color done by the 2006 World Champion Color & Style! Outstanding results with our 2 famous brands Wistt W3 Organic (Formaldehyde Free) and Brazilian Blowout! !